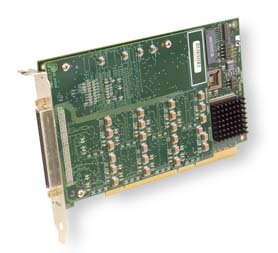 The SmartSync/DCP adapter is an intelligent multi-protocol, multi-port, multi-platform communications co-processor for use with the multi-port versions of 3780Link and BSCLIB on 32-bit Windows platforms and UNIX platforms. Use with dial-up or leased lines, direct connections, connections to FRAD's, modem sharing devices, etc. The SmartSync/DCP adapter is sold as a part of a software and hardware package. It is not sold separately.